The ghd hair stylers are engineering master pieces which has revolutionized hairstyling. When use correctly your ghd will give you years of creating iconic hair masterpieces. Unfortunately life happens to all of us and we get into sh..situations which we have no control over - on the upside you get to meet us and we look forward to meeting you. o Power light starts flashing when you move the cable. o The power light does not come on at all. 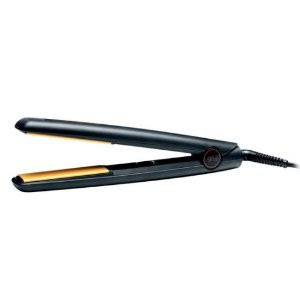 >Never-ever wrap the electric cord around the ghd when storing is shortens the lifespan of the wire. o The ghd heater-plates are not heating when the thermistor that has gone on the blink. o ghd will also have a continues beep. • Continues Beep could also be a signs of a “bad” solder “joint” on one of the ghd electronic boards. o The ghd heater elements sometimes become brittle once it becomes old. While we repair all ghd’s - we do recommend you have your unit done by the official agents - just for the sake of your ghd guarantee.